It’s amazing what happens when people get together to make a difference! Steven’s Hope had a goal of distributing 100 backpacks to ill children and their siblings. Just as the count was approaching 100, in comes over 100 backpacks collected by Danone. Not only did they bring in stuffed backpacks, they brought in extra supplies just in case we were low! 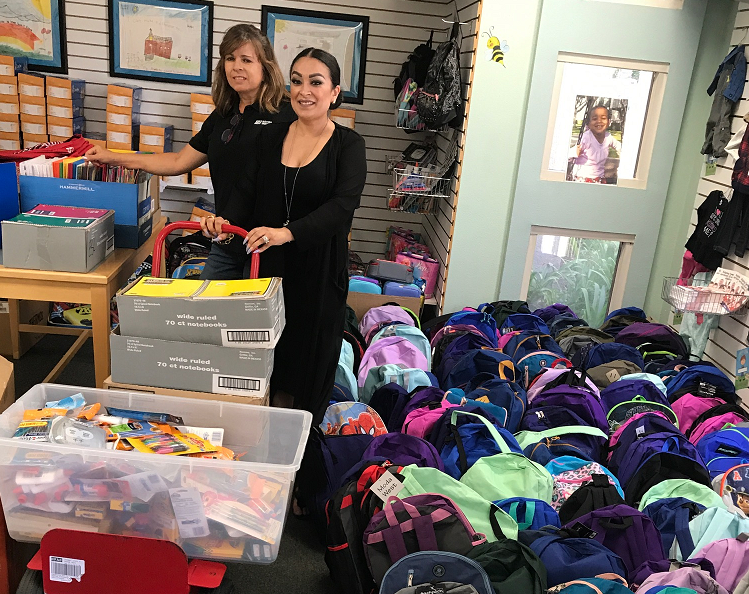 When everything was all counted, over 200 backpacks were collected to be sent out all over the Inland Empire. What a great way to kick off the school year for so many deserving kids! !